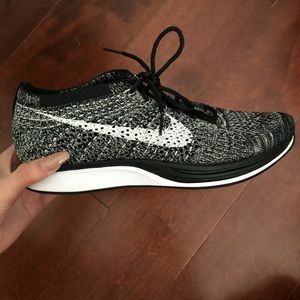 Womans Nike Oreo Flyknit Racers. 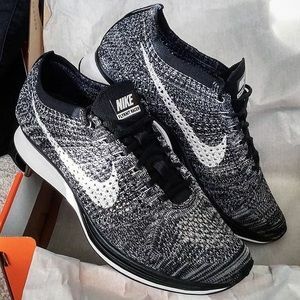 Nike flyknit racer Oreo edition. 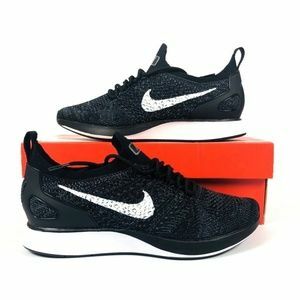 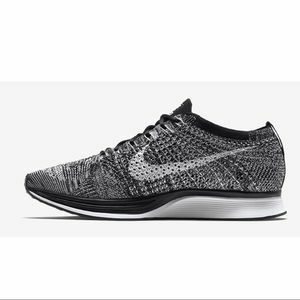 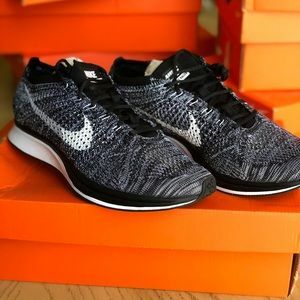 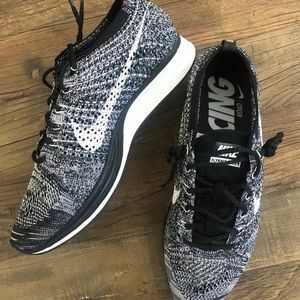 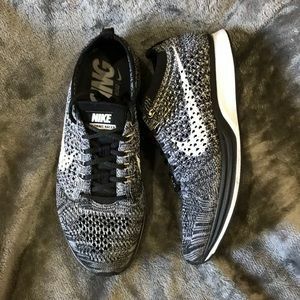 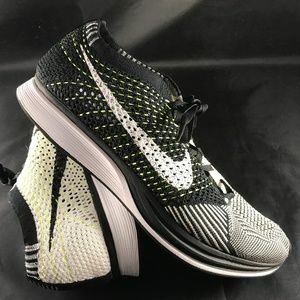 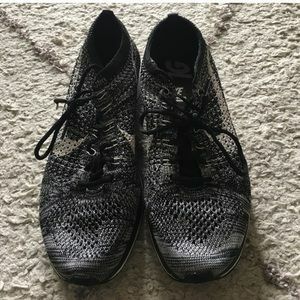 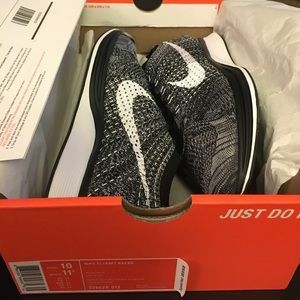 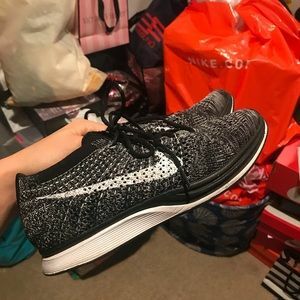 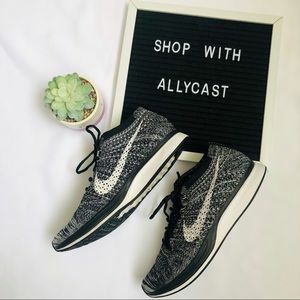 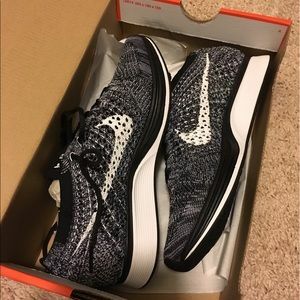 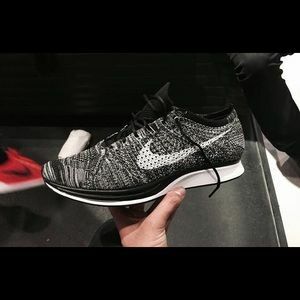 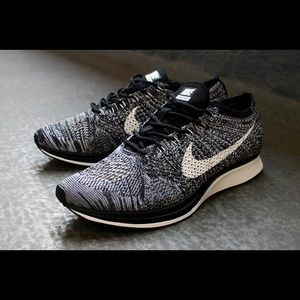 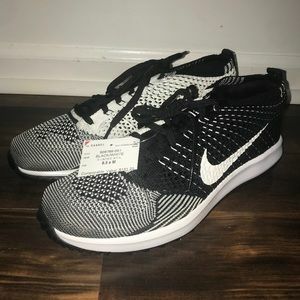 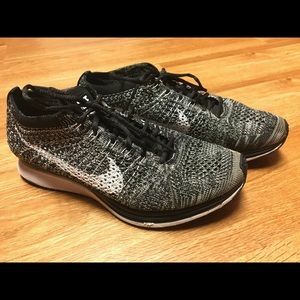 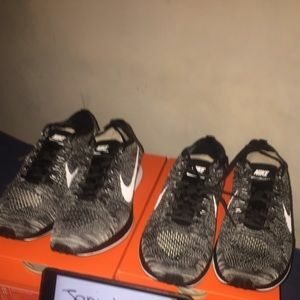 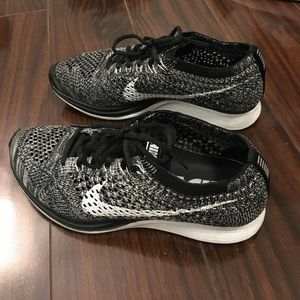 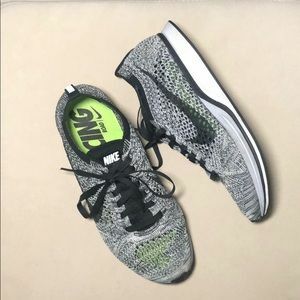 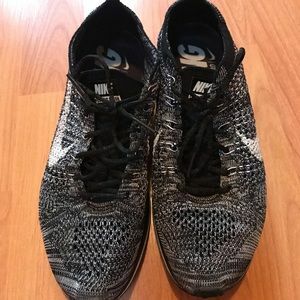 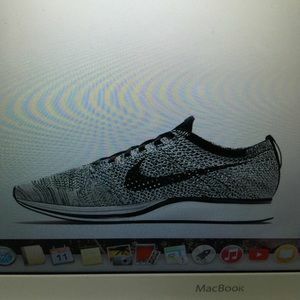 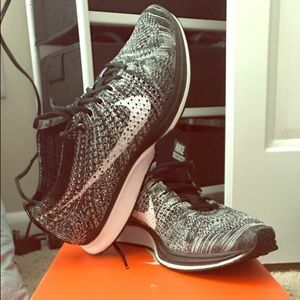 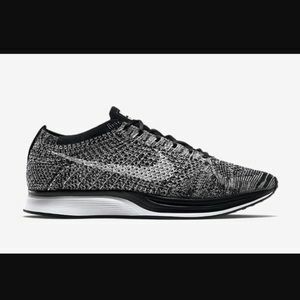 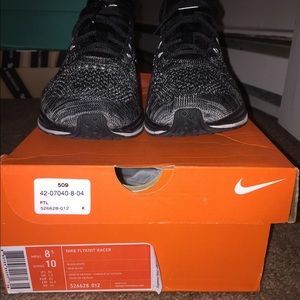 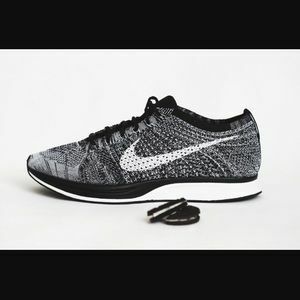 ISO: Nike Flyknit Racer 2.0 in color "oreo"